It is crucial that we, the parents, have access to a Rapid Response Team in the event of a medical emergency. 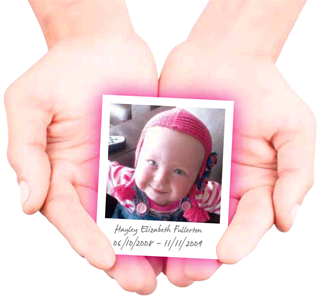 “I truly believe if Birmingham Children’s Hospital had a Rapid Response Team the family could call, Hayley could still be alive today.” Hayley’s mum. Every hospital should have a family and patient activated Rapid Response Team. Patients and parents should be encouraged and supported to call it.